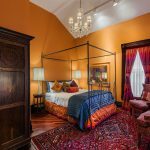 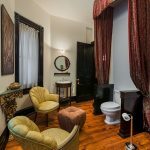 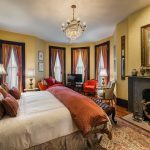 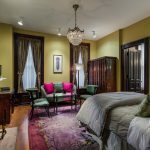 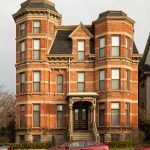 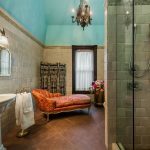 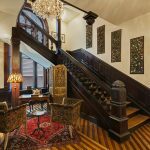 Following an extensive renovation, The Inn at 97 Winder today announced reservations are available for its 10 private rooms at the historic mansion in Detroit’s Brush Park neighborhood. 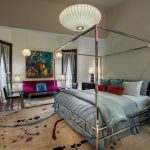 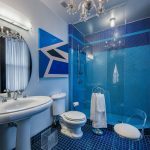 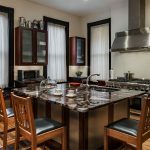 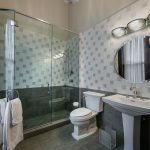 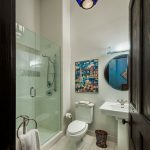 Centrally located near several Detroit attractions, including Comerica Park, Ford Field, Fox Theatre, and the upcoming Little Caesars Arena, the 11,000-square foot residence features private rooms and bathrooms, art from around the world, and a full-service concierge. 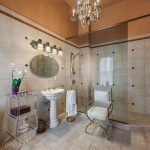 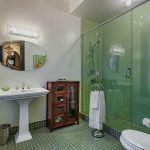 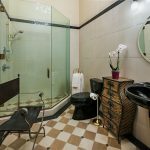 Access Hotels and Resorts will direct daily operations, and has enhanced the inn with a massage room, business center, and many modern-day amenities. 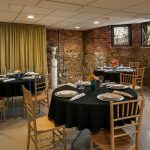 Guests can also enjoy specialty food items from chef Jay Gundy of Red Dunn Kitchen, which opens tomorrow at the Trumbull and Porter Hotel in Corktown. 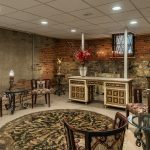 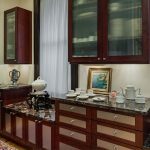 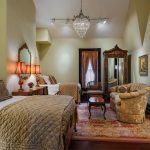 The menu will feature continental breakfast, fresh-baked cookies, wine and cheese platters, locally sourced craft cocktails, and 24-hour coffee and tea service. 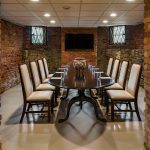 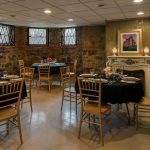 In addition to rooms for overnight stays, the mansion can also be reserved for private events including weddings, corporate meetings, business retreats, and family reunions. 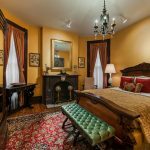 Designed by architect John V. Smith, the inn was completed in 1876 as a private home for philanthropist John Harvey and his family. 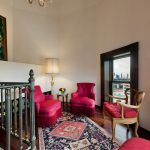 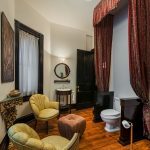 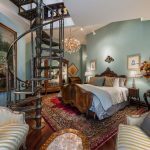 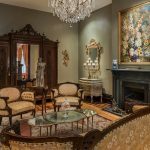 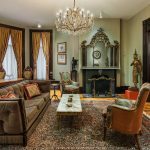 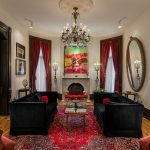 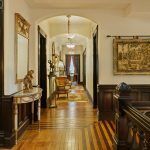 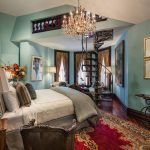 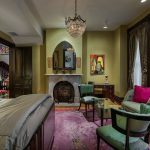 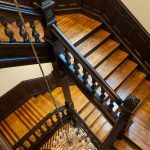 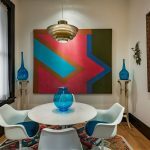 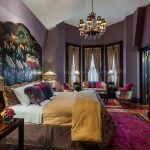 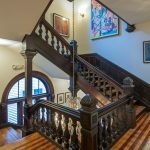 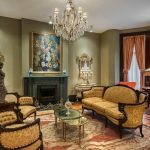 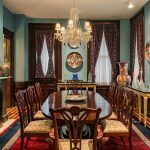 A recent renovation has restored the building to include eight marble fireplaces, a three-story grand staircase, and many furnishings and works of art original to the home. 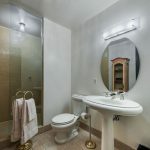 Reservation information can be found here and more photos are included below.